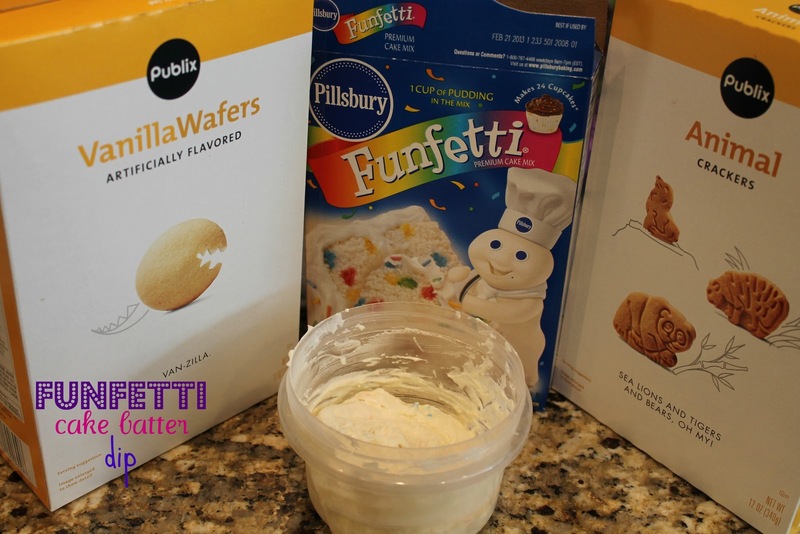 Cargile Family Favorite Recipes: Funfetti Cake Batter Dip! I guess I should try out this recipe! Moreover, I would like to add that this entire blog is pretty much interesting! All I learnt from here will be experienced in my kitchen. I believe that this cake is perfect for Super Bowl or even any other party. Of course, kids and adults will quickly eat this up! It is good that we have such wonderful website around the web. Thanks and be inspired.